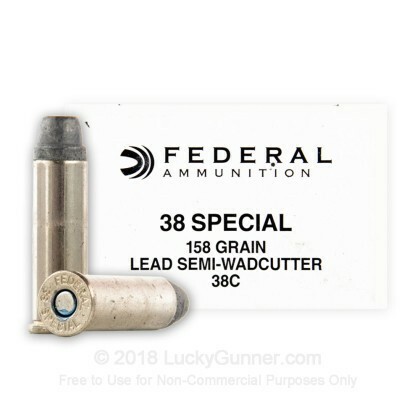 Newly manufactured from Federal Ammunition, this Classic Pistol 38 Special ammo is an excellent choice for target shooting. 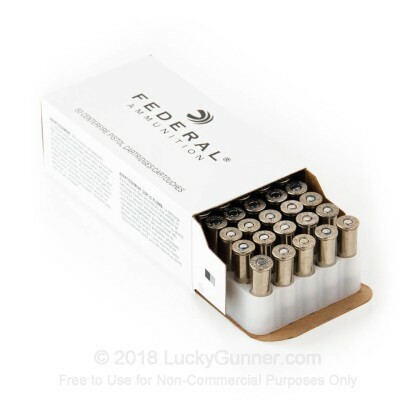 Federal's Lead Semi-Wadcutter projectile is in ideal choice for range training. Contrary to the statement by a previous reviewer, this is NOT the old FBI load. 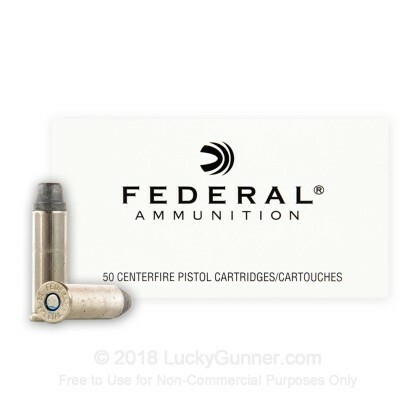 That would be the Federal 38G. 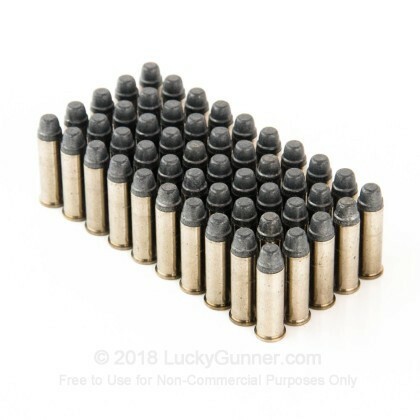 This load, however, is great for carry in old revolvers that are not rated for +P ammo. Very accurate out my older Smith revolvers, specifically my 3” 36 and my 49 Bodyguard. Mild and accurate they are. This is my carry load in those old guns until Federal starts making Nyclad again. If ever. Good ammunition, but dirty, dirty, dirty. Used by the FBI? Sounds great! They shot accurate enough with modest recoil, totally manageable in the best revolver ever made, the S&W Model 66. However, one thing to note, you will get a massive cloud of what I assume to be lead dust each time you pull the trigger. It's noticeable. That's bad. But, if you use it in a defensive situation, assuming you don't 187 your target, you might inflict the long slow death of lead poisoning. That's good! But, seeing as how I shoot in an indoor range, I'm going to have to bench this stuff. No regrets, though. One of the best things about Lucky Gunner is getting to try all kinds of neato ammo. nice consistent plinking ammo. reasonably priced, good comms. Q: Is the case nickel plated ? A: They are nickle plated. They are not polished like many of the self defense casings are though. So these will have a more dull finish to them. 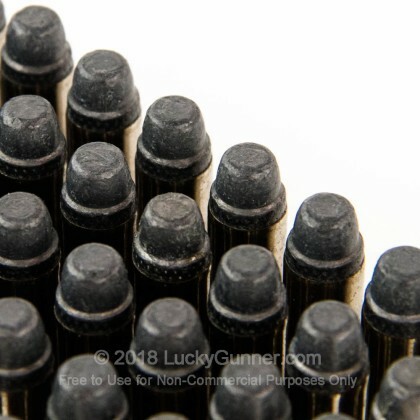 A: Hello, These 158gr. 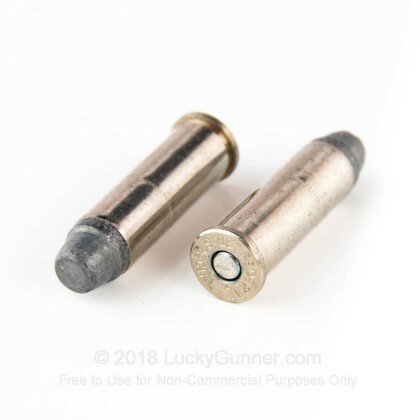 rounds by Federal in .38 Special are a Lead Semi Wad Cutter (LSWC) and not a jacketed hollow point (JHP). You can use them for self defense, but they will perform differently than a JHP round. We also have this 38 Special - 158 gr LSWC - Federal - 1000 Rounds ammo in stock in a bigger quantity.